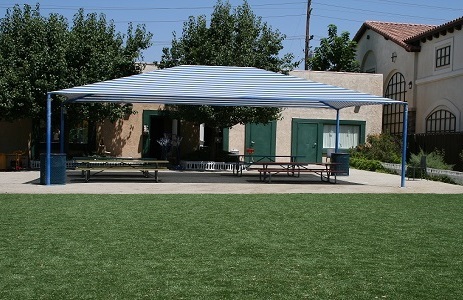 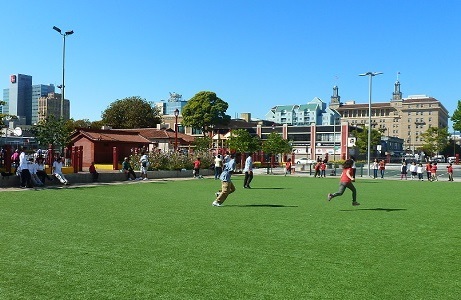 PolyTurf has been installed at schools, in front of city buildings, and at community centers to provide long lasting, low maintenance, water conserving sports fields. 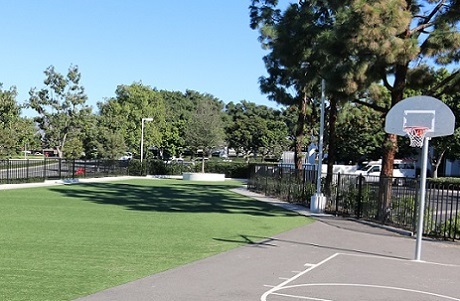 PolyTurf synthetic turf is specifically designed for non-professional sports field applications, such as school fields, mini pitch fields, and general recreation areas. 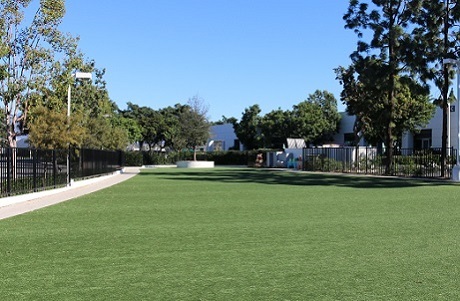 Synthetic turf sports fields are green year round without the need for large amounts of water, pesticides, and fertilizers. 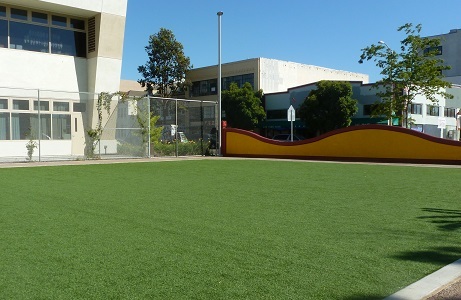 Decrease water and maintenance costs and increase playtime with an economical, environmentally friendly artificial grass sports field. 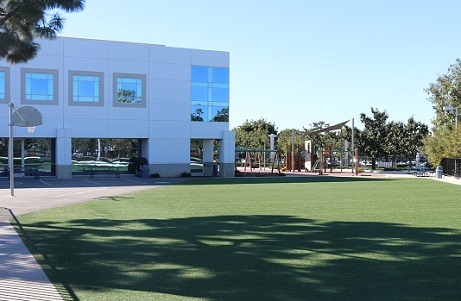 PolyTurf's proprietary green field system eliminates the need for rubber infill within the turf. 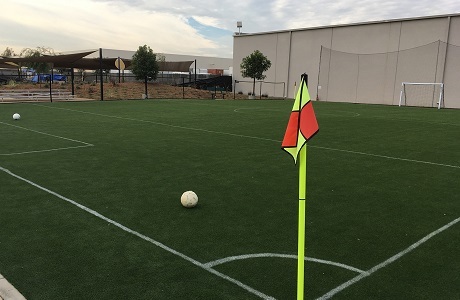 Rubber infill can cause the turf to get very hot and the loose granules can end up everywhere, creating potentially unsafe conditions for players. 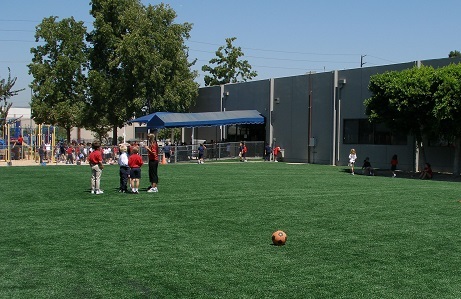 PolyTurf's infill free synthetic turf system for sports fields includes a poured in place recycled rubber safety layer beneath the turf to provide G-max and impact protection. 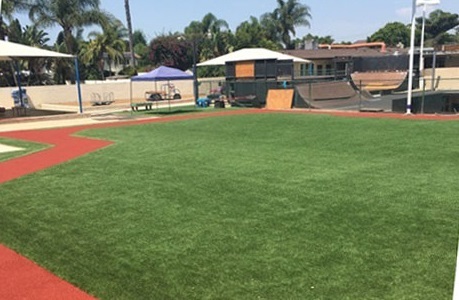 Sand infill is also available with PolyTurf systems for high use areas to ensure the blade fibers stand up and to provide a more comfortable surface.